Apple is going hard in the diversity game. Smartphones, tablets, PCs, medical devices, banking … and now the giant is going to dive deep into the automotive industry. Apple is preparing to attack a new massive market with Titan project. In 2017, Tim Cook, Apple CEO, announced that the US giant is working on a project that could revolutionize the market. “We’re focusing on autonomous systems. It’s a core technology that we view as very important. We sort of see it as the mother of all AI projects. It’s probably one of the most difficult AI projects actually to work on.” said Cook. In the past two years Apple has entered the healthcare market, through its first smart ECG smartphone clock recognized by US medical authorities. Besides that, Apple’s new card is attacking the banking market. So, it is only natural to think of their next project: Smart cars. 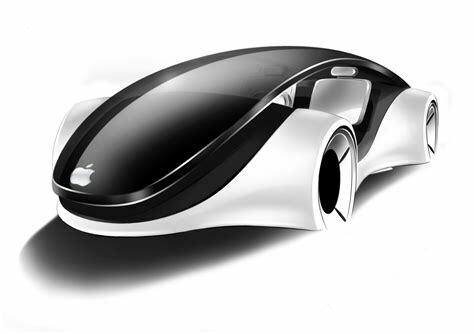 We need to prepare for the first Apple smart car. The American company has admitted working on such a project, titled Titan at the moment. Ming-Chi Kuo analyst suggested that we could see it live somewhere between 2023 and 2025. This month, Apple hired Michael Schwekutsch, a top engineer from Tesla, who came along with a former Tesla designer, Andrew Kim. 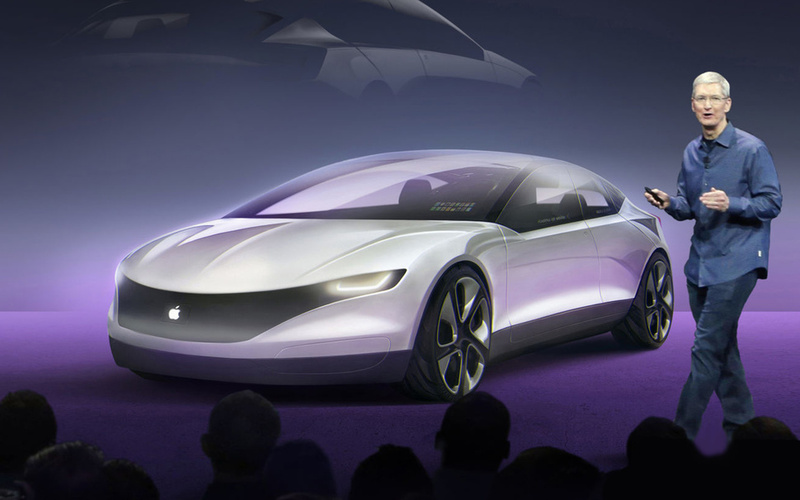 How much would such an Apple car cost? According to Kevin Clark, CEO of Aptiv, an autonomous car company, the price of software and hardware for such a vehicle ranges from $ 70,000 to $ 150,000.